Almost everyone in the world knows their zodiac sign and the personality traits that come with their sign. 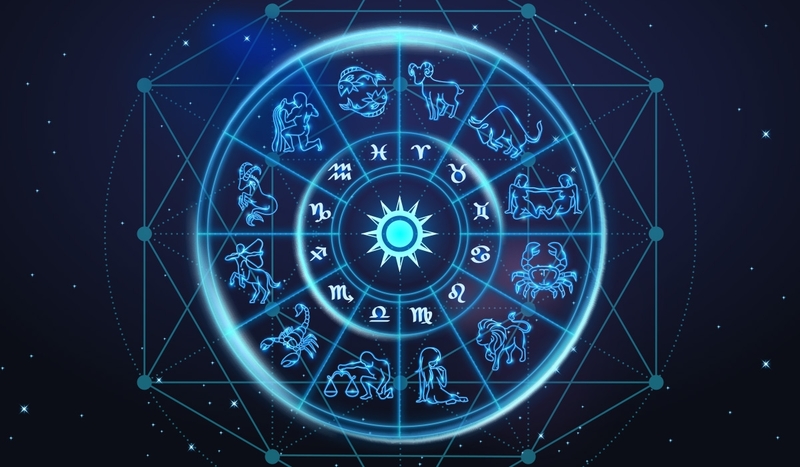 Many of us astrology fans are often checking our daily or weekly horoscopes and we know every zodiac sign’s compatibility chart. But did you know that your zodiac sign plays a huge role in how healthy you are? In fact, astrologers believe that your health is strongly related to the position of the Sun at your time of birth (your zodiac sign). Without further ado, take a look at the healthiest sun signs and check out if you made the cut! The first sign of the zodiac, Aries, is considered as one of the healthiest signs out there. Those born under the sign of Aries are usually highly energetic, active, adventurous people who enjoy different types of physical activity. Their strong-willed and competitive nature ensures that they maintain a good fitness level throughout their life. Generally healthy, Aries is less prone to sickness than the other zodiac signs. However, since this zodiac sign rules the head and face, Aries individuals are more susceptible to headaches and head injuries. Even though they’re always on the go and aren’t good at resting, some down time can prevent a headache before it even starts. Virgo is very conscious about their health, diet, and well-being, so it’s no surprise that Virgo is often regarded as the healthiest sign of the zodiac. People born under this sign are strong, persistent, and more resistant to colds and flu than the other zodiac signs. However, even though they’re generally very healthy, Virgos tend to worry too much and always put other people’s needs in front of their own, and this could lead to stress, anxiety, and digestive problems. Virgo is a sign that rules the abdominal area, which explains why these people always experience a nervous stomach, especially before a big event. When this happens, eating healthy and not drinking too much caffeine, can help them feel better. Scorpios are known as extremely healthy and fit individuals. People born under this sign are brave, determined, and powerful, especially when it comes to accomplishing their goals. They are strongly built and have good resistance power, so they normally enjoy very good health and if they catch a cold, they are able to recover quicker than the other signs. Ruled by Mars, the planet of activity, and Pluto, the planet associated with the reproductive functions of the body, Scorpio is more likely to have problems and infections of the reproductive organs. Sagittarius is the happiest and most optimistic of all twelve sun signs. People born under the sign of Sagittarius are positive and never worry about the bad things in their life, so they also tend to be the healthiest people out there! Sagittarians are athletic and enjoy doing sports or activities that energize them, so they can easily shrug off most diseases. Even if they catch a cold, it won’t last long. These people are mentally and physically strong, and as long as they stick to their workout plans and healthy diet, and they don’t push themselves too hard, Sagittarians can achieve all of their health and fitness goals. Capricorn is a grounded sign that likes to work hard, as often as they can, even if it means overworking themselves to the point of exhaustion. Capricorn individuals are disciplined, responsible, ambitious, and extremely determined when it comes to achieving their goals and dreams. Thanks to their pragmatic outlook they rarely suffer from mental disorders. They’re pretty healthy, but since this sign is associated with the bones, knees, and joints, Capricorns may be vulnerable to arthritis, rheumatism, and stiff joints as they age. However, a diet high in calcium and protein can keep their bones and teeth in prime condition.